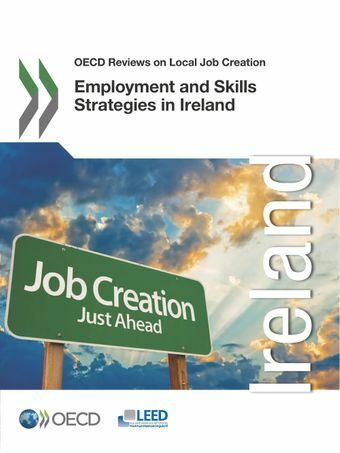 Employment and Skills Strategies in Ireland focuses on the role of local employment and training agencies in contributing to job creation and productivity. This report looks at the range of institutions and bodies involved in employment and skills policies, focusing on local activities in the Dublin and South East regions. It can help national, regional and local policy makers in Ireland build effective and sustainable partnerships at the local level, which join-up efforts and achieve stronger outcomes across employment, training, and economic development policies. The report is part of a comparative OECD review of local job creation policies, which explores how countries are putting measures in place at the local level to stimulate quality employment, social inclusion and growth.